Patchwork is Everywhere | Eastwood Patchwork Quilters Inc. 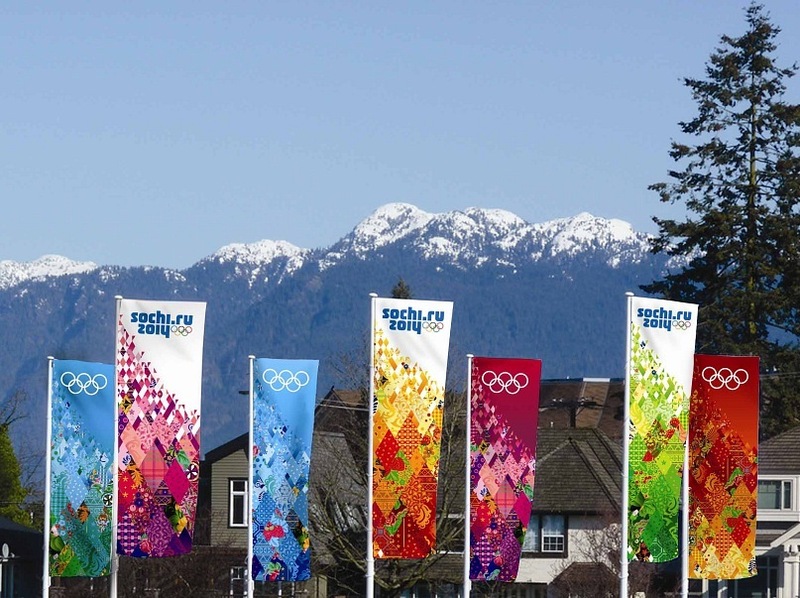 This entry was posted in fabric, patchwork, quilting, quilts and tagged Olympic banners, patchwork quilt, Russian quilt patterns, Sochi banners, Sochi Winter Olympics by eastwoodpatchworkquilters. Bookmark the permalink. This article is very interesting. I love the tiles of the fabric prints uses.